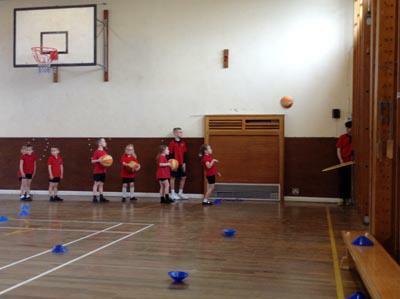 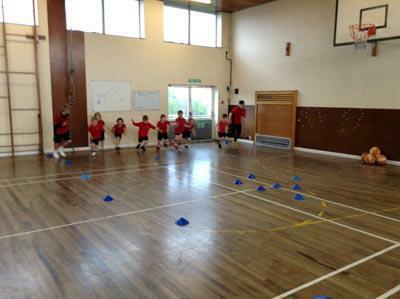 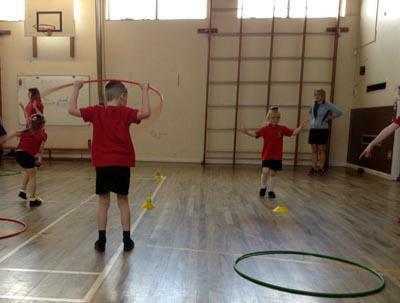 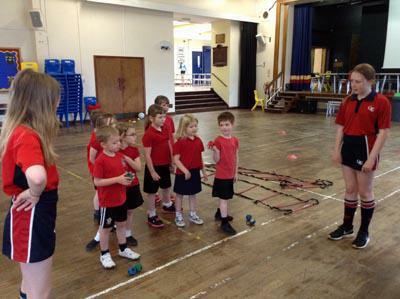 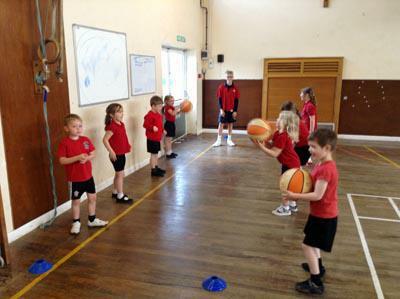 Year 1 went to the Queen Elizabeth Humanities College to take part in a Multi-Skills festival. 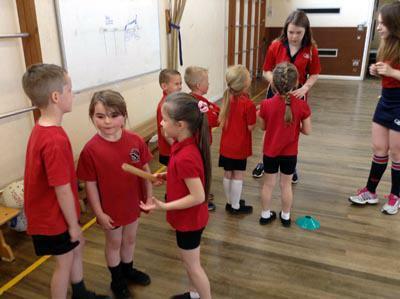 The children worked in groups and took part in a number of sports activities including, throwing, catching, jumping and running. 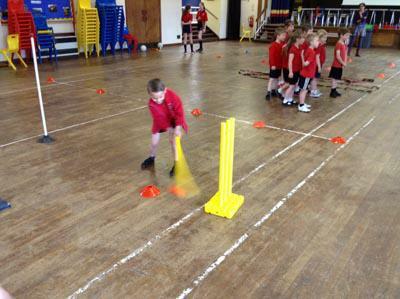 Have a look at what they got up to.